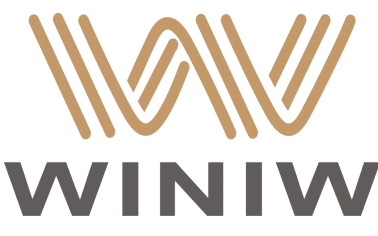 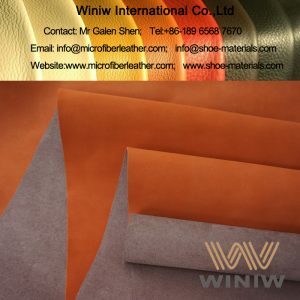 Best Quality Faux Leather for Shoes – WINIW Microfiber Leather! 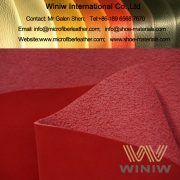 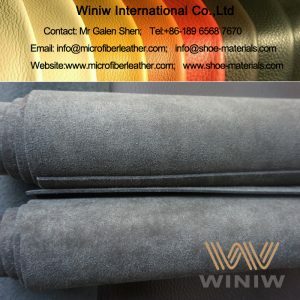 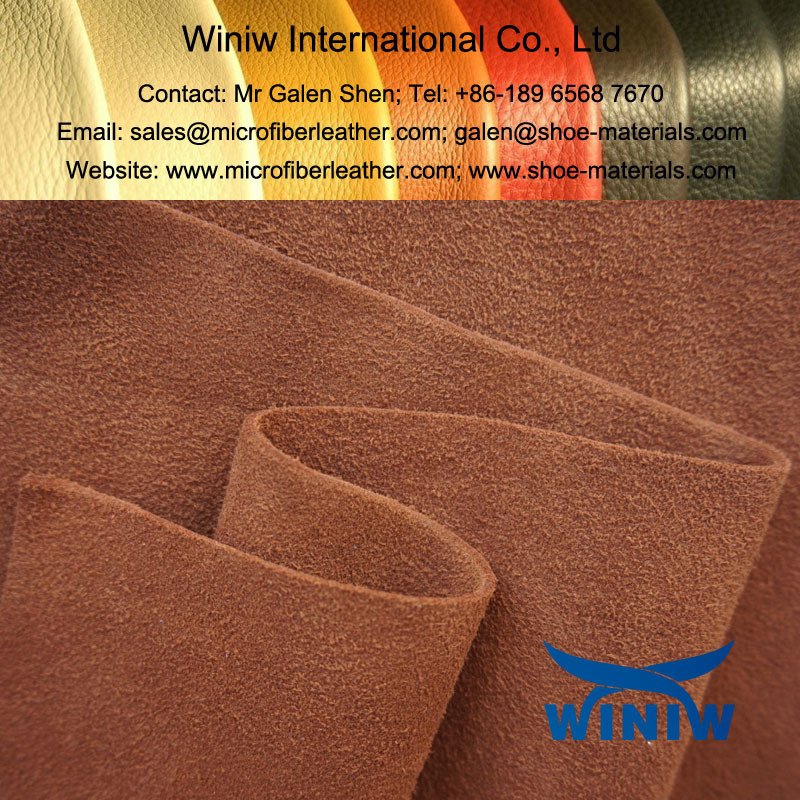 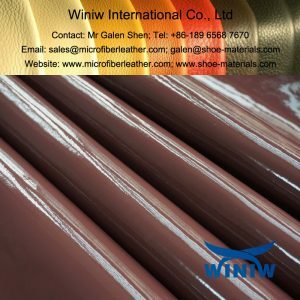 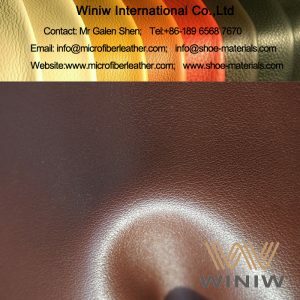 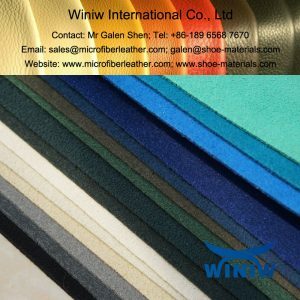 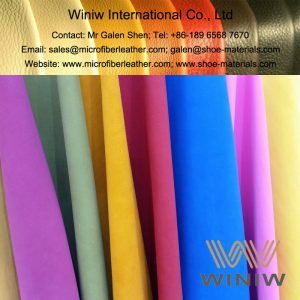 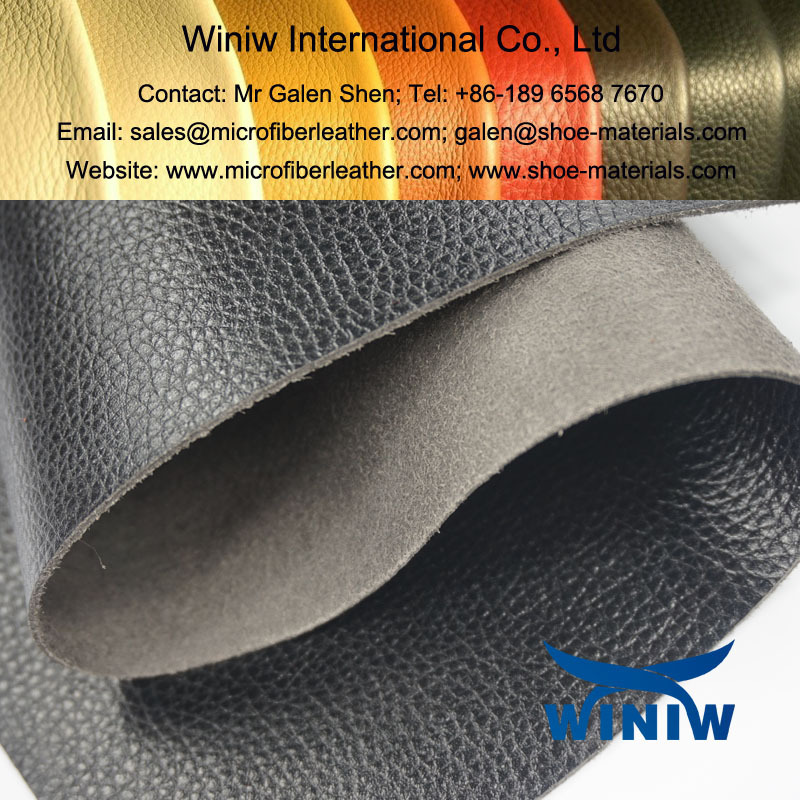 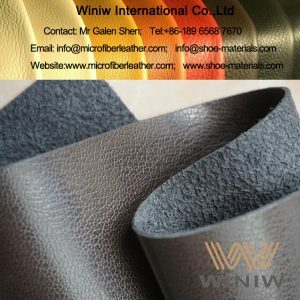 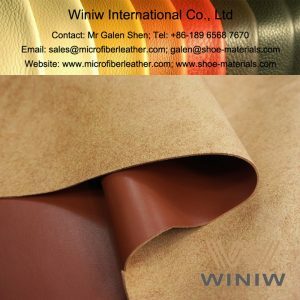 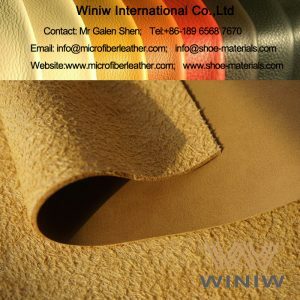 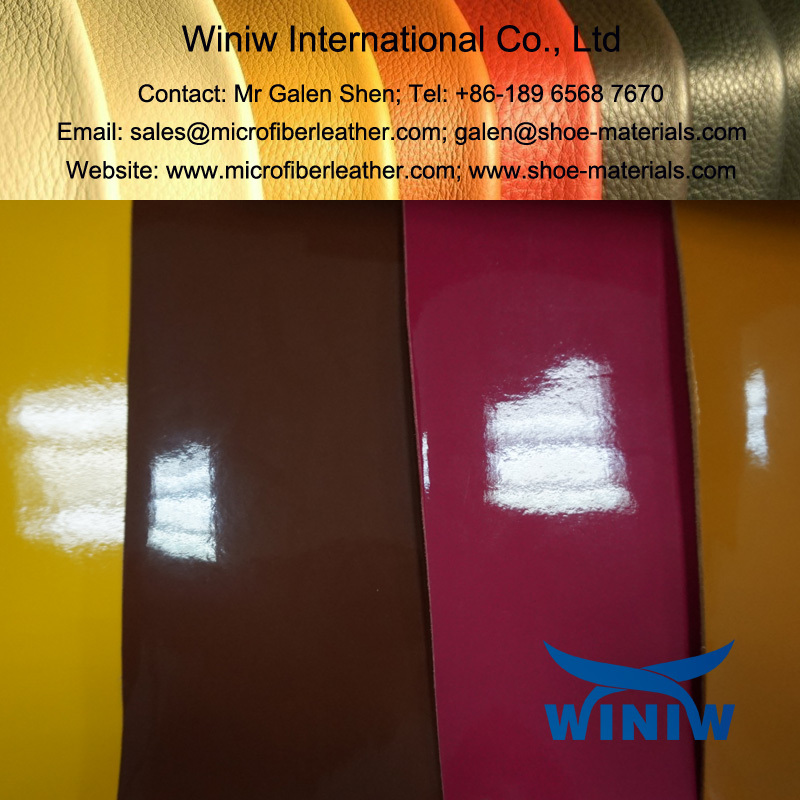 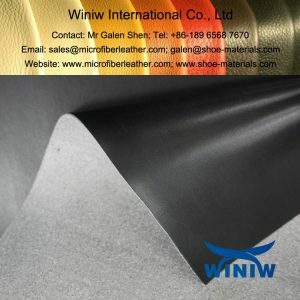 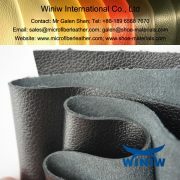 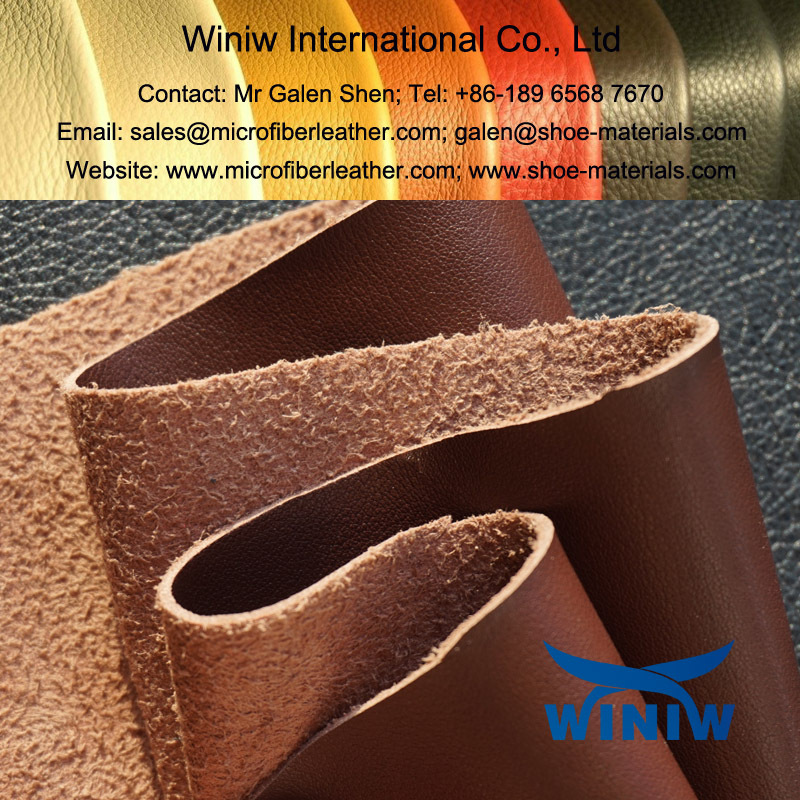 WINIW microfiber leather is the best quality faux leather material for shoes, looks and feels same as natural leather, excellent mechanical properties, superior durability, premium quality, is the best leather alternatives, best leather substitute material, and best vegan leather material for shoes. 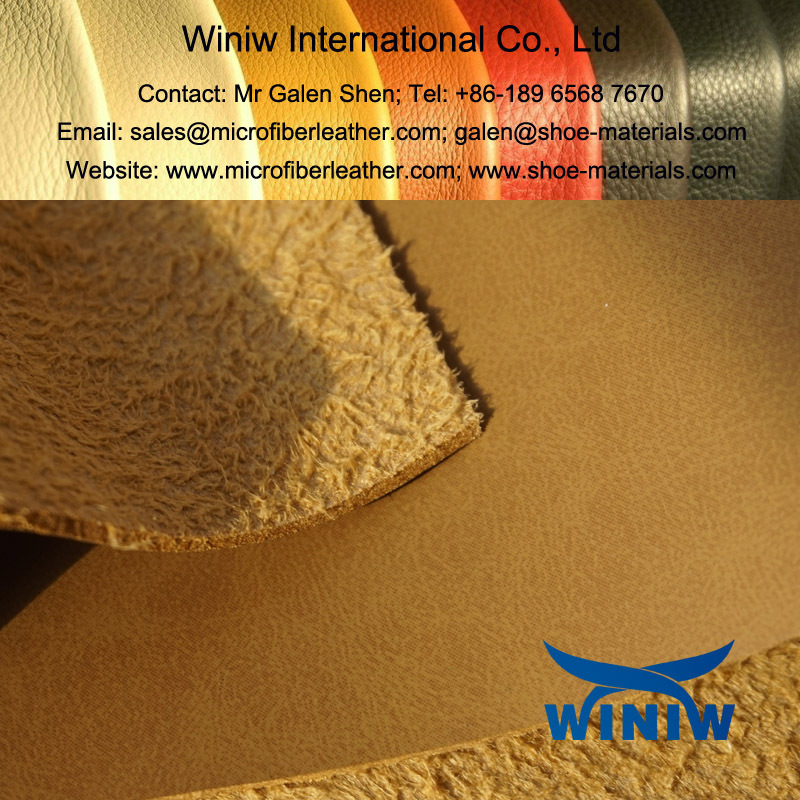 Styel: PU (Polyurethane) coated, Suede surface, Nubuck surface, Embosed, etc.